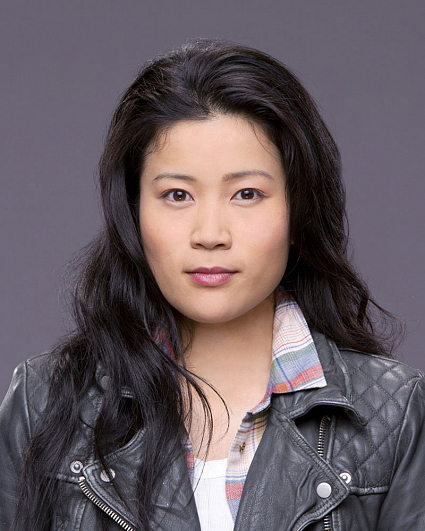 Jadyn Wong made her professional acting debut in the Emmy Award-winning and Golden Globe-nominated miniseries "Broken Trail," with Academy Award-winner Robert Duvall. She was handpicked for the role by Duvall after hundreds of actresses were auditioned across North America. It was her first audition. Wong’s recent film credits include “Deserted Cities,” starring Gael Garcia Berna, “Debug,” directed by David Hewlett, and "Client Seduction,” alongside Ally Sheedy. Also, she guest-starred in the television series "Lost Girl” and two episodes of the CTV comedy "Spun Out," opposite Dave Foley. In 2011, Wong starred in the Canadian television series pilots "Stay with Me" and "Cracked." She had a recurring role in the hit Canadian television series "Being Erica" and guest-starred in "Rookie Blue." Wong was born and raised in Alberta, Canada. Currently, she resides Toronto and Los Angeles. She can be followed on Twitter @jadynjwong.